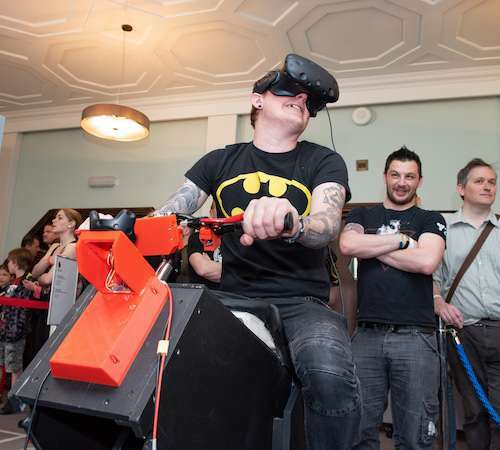 University Of Portsmouth takes it to the next level at Portsmouth Comic Con 2019! Join the University team on the second and third floor of Portsmouth Guildhall throughout Portsmouth Comic Con to celebrate all things comic, film, tv and pop culture! Explore Martian cityscapes and interact with humanoid robots; imagine the future inspired by the past and present as we take you from pixel to paper in our interactive drawing and digital sessions. 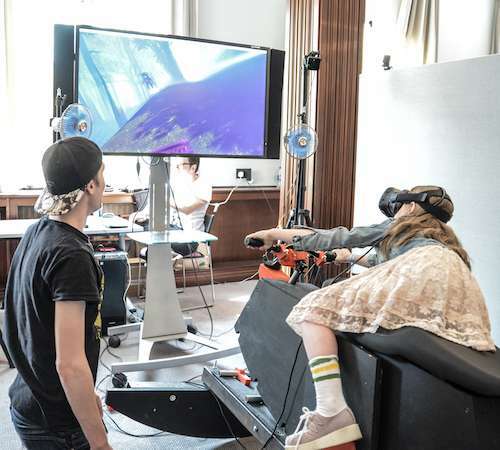 Visit ‘Science Fact’ and find out about the technology behind science fiction where you can meet robots, see 3D printers in action, make a badge, and take part in demonstrations of virtual reality technologies. 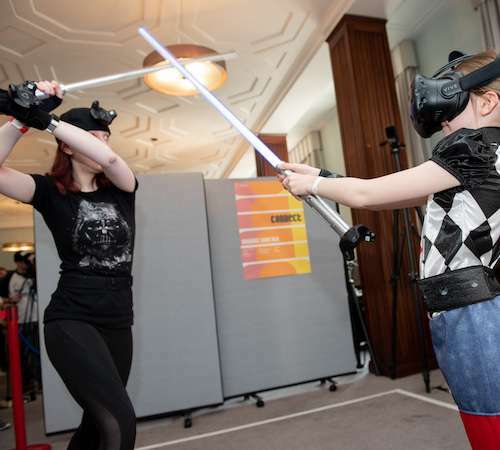 Everyone is welcome to take part in the Virtual Reality LED live action combat Sabre competition. 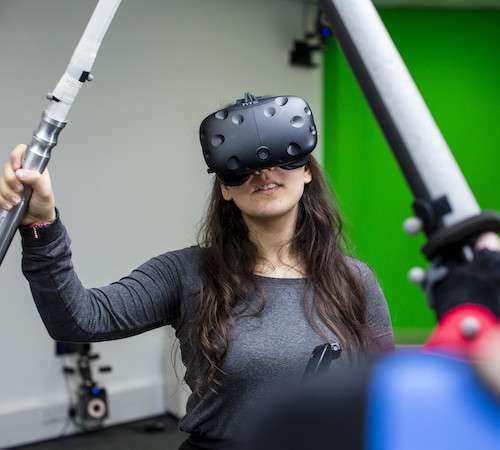 Participants will be immersed in a real time motion capture display taking them into another world, where they must face a computer-controlled droid and deflect as many laser bolts as possible within a time limit! The scores will be added to a leaderboard over the weekend and the winner will get bragging rights over the rest of the competition! If you’ve ever wanted to draw your own comic character and explore narratives in comics, then drop into one of Dr Louis Netter’s drawing workshops where Illustration students will assist and demonstrate their techniques and concepts. Participants will learn how to construct panels for a comic, in a simple and fun manner! Dr Louis Netter will also talk about history alongside Dr Olly Gruner revealing their own collaborative comic called Steal This History and new projects in the pipeline. The discussion will include other compelling comics exploring history, in particular, March that is about the civil rights movement in the US. Dr Netter will also talk about his project that explores conspiracy theories and skewed renderings of historical events. 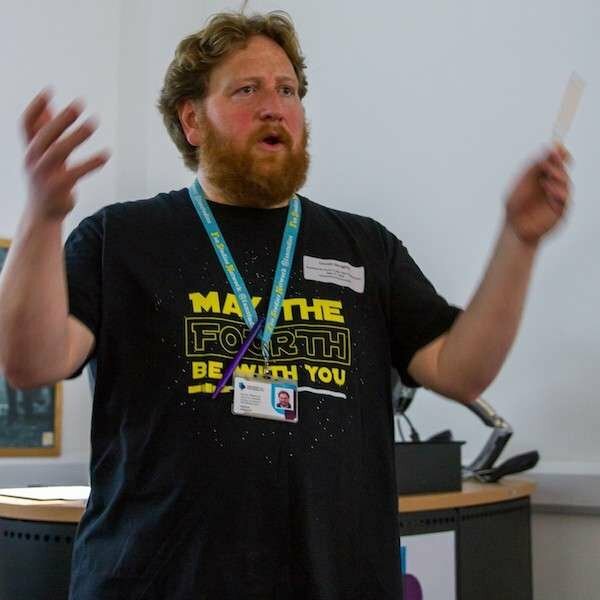 Portsmouth DarkFest is led by Dr Karl Bell with volunteers from Portsmouth’s creative community, offering immersive experiences with Darkfesters who will be role playing in costume. 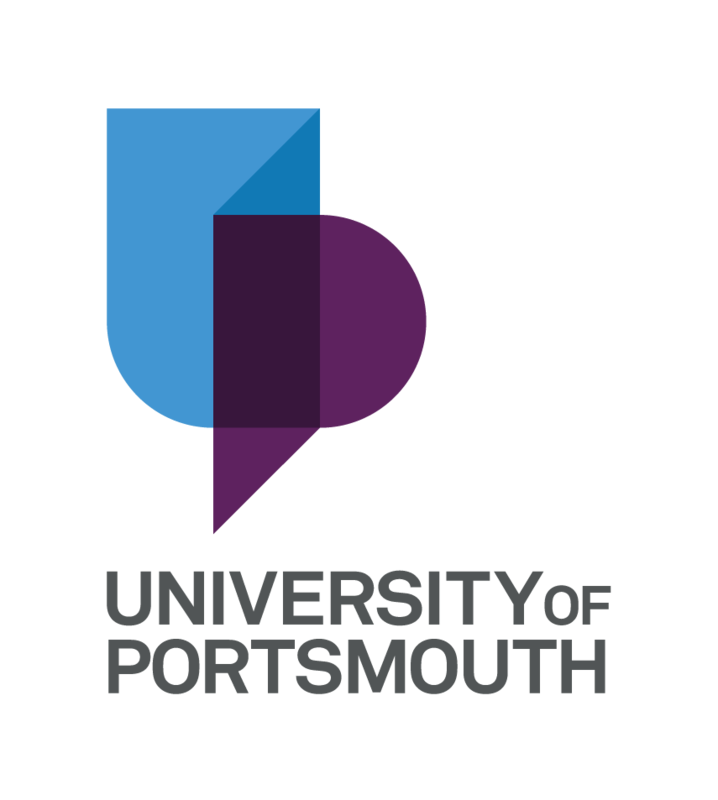 The activity will feature information about a new course in Victorian Gothic: History, Literature and Culture; the Supernatural Cities project; a new app called Portsmyth: a gamified mythic, supernatural re-imagining of Portsmouth. 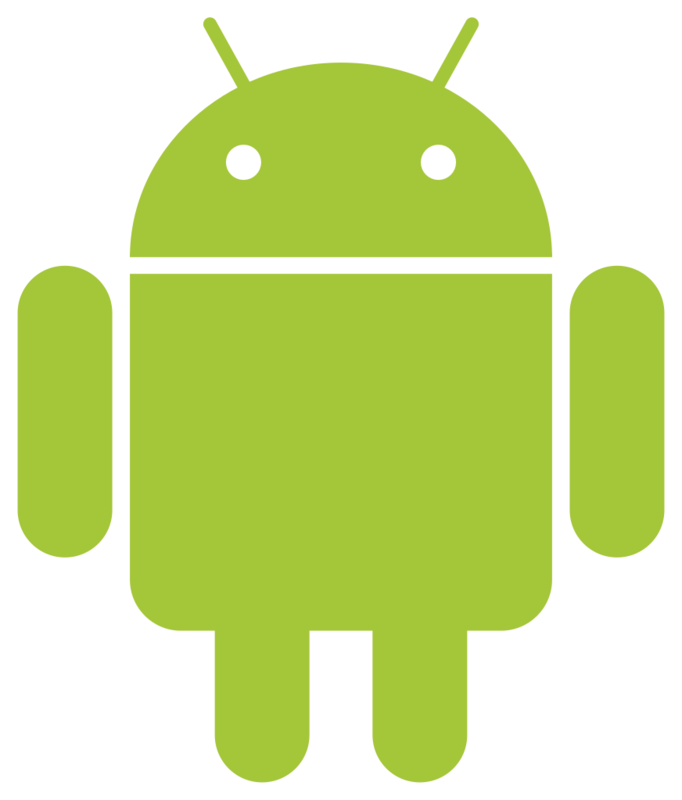 Build a ‘Hello World App’ for your Android phone using cloud software MIT’s App Inventor 2, that when a button is touched will make the phone say the phrase “Hello World”!  Demonstrations of Apps that take spoken instructions will also take place, including explanations of how these Apps can be used in the real world. 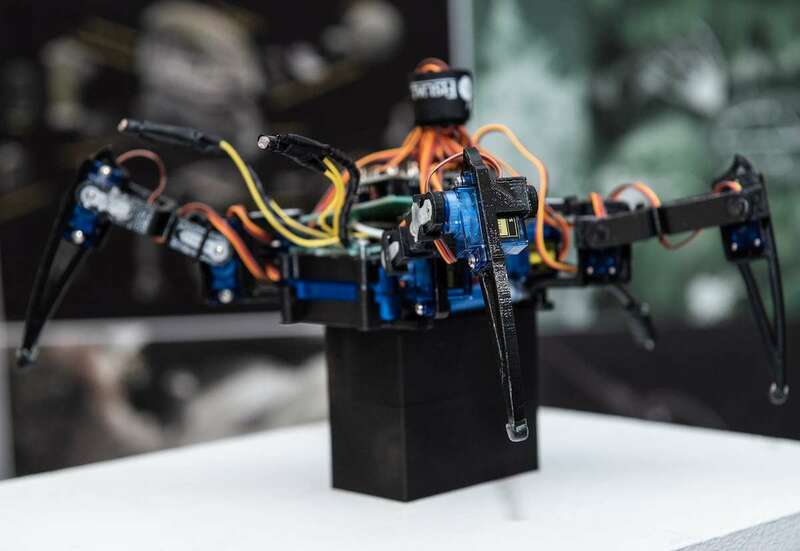 View futuristic 3D printed models as part of ‘Beyond the Earth: Moon and Mars’, a project based in the University’s School of Architecture’s new Media Hub.  The project is investigating the design of future human settlements on the Moon and Mars. 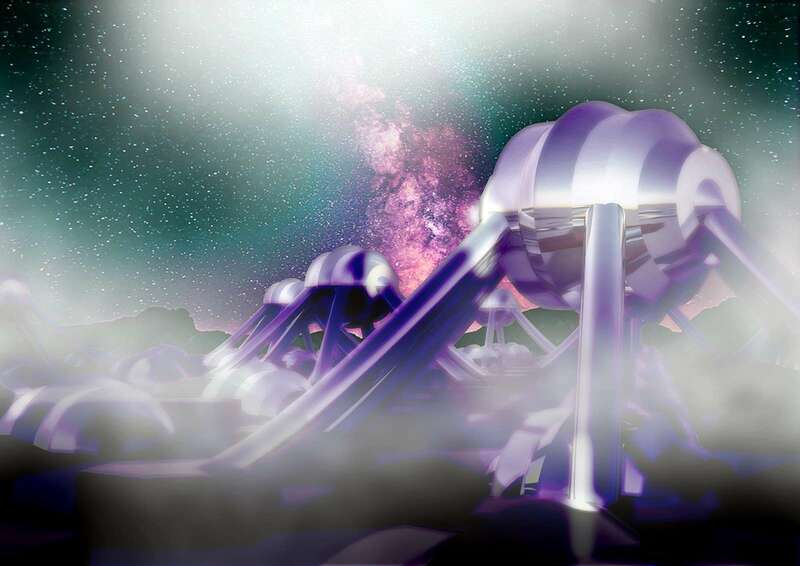 Bridging the gap between science and fiction, the project investigates design solutions for the implementation of an Earth-based ecology in a hostile environment, speculating about the possible design of our future colonies. Join in discussions on the power of ‘The Force’ & what really makes The Dark Knight tick! To celebrate Star Wars Day and 80 years of Batman, a group of experts discuss the themes above. They will also discuss topics ranging from British classics like The Beano and Alan Moore’s Watchmen to big blockbuster franchises like the Marvel Cinematic Universe (MCU).